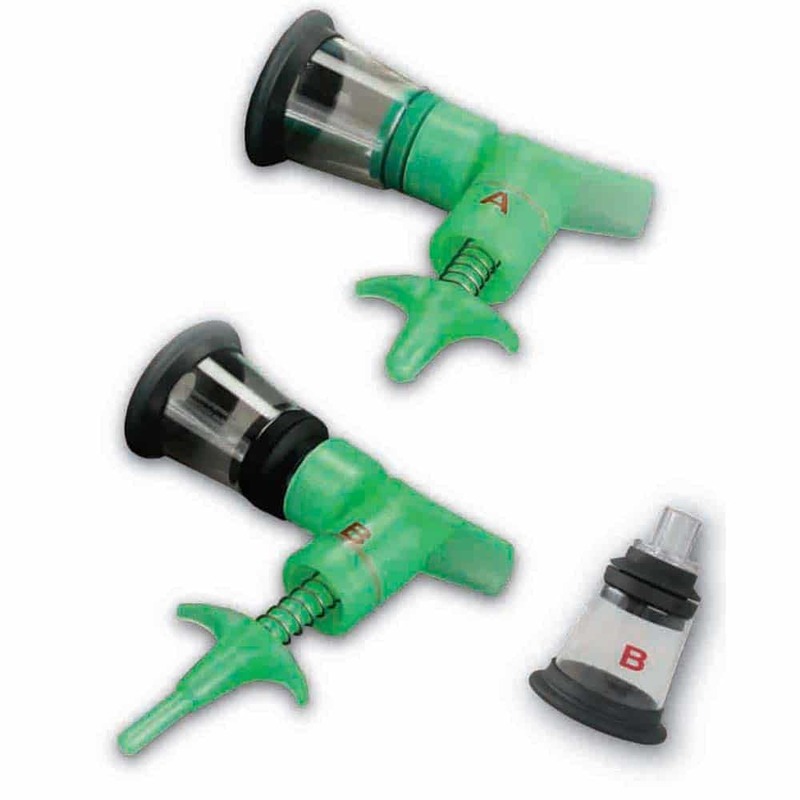 One Puff from McCulloch Medical is a two-part Aspiration/Resuscitation instrument to clear breathing pathways and stimulate the first breaths of newborn puppies, kittens and other small companion animals. 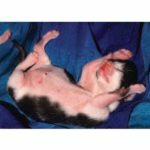 It is not uncommon for puppies and kittens to be born with clogged breathing passages, especially after C-section births, which can be life threatening if not treated immediately. One Puff is a non-invasive instrument that can be used safely by veterinarians or pet owners without fear of causing irreparable harm to the newborn.